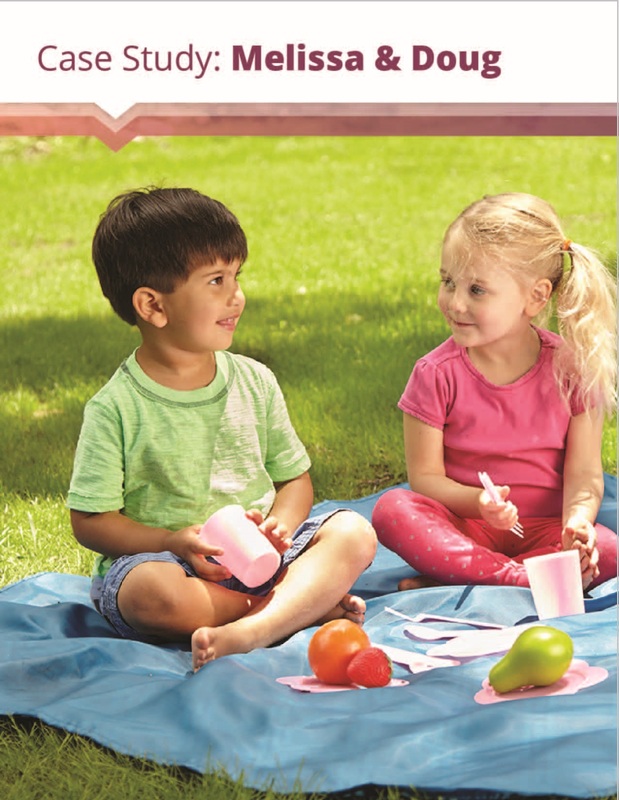 According to psychologist Albert Mehrabian, 93% of all communication is nonverbal. It’s due to the functional setup of a brain that processes visuals 60,000 times faster than text. In short, our relationship with the world gets developed and nurtured largely through visuals, as they hold unquestionable sway on our psyche and understanding. Marketers’ realization of the power of this visual element along with the emergence of multiple visual content sharing platforms like Pinterest and Instagram gave birth to the concept of visual commerce. Though it’s been in a vogue for a sufficient period of time, it’s worth to know exactly what the term actually stands for before going into the pros and cons of visual commerce. In short, any form of content in the visual form, either submitted by users or created by the company, can be considered as an essential segment of visual commerce. Now, let’s examine the pros and cons of visual commerce. Numerous studies on consumer behavior and customer psychology have revealed that when people touch something on the screen with their finger (as with a tablet), they want to pay more for that item than compared to those who used the mouse for navigation. The reason is it’s like a simulation process where shoppers can replicate the experience of touching the product when they are in a physical shop. The closest you can get to this on your e-commerce site is offering a 360-degree view of the product. Of course, it won’t be real. But it will give your shoppers a chance to get into the details of the product to gain security about the tiniest of the tiniest aspects that bring out the buying decision. After all, describing a necklace in words and having a fine image or video of the necklace with the necessary atmospherics such as light and seductive gleam are two different things. The latter makes the necklace more desirable as well as informative, as that image is revealing the minute details. That’s the reason why 4X as many consumers would prefer to watch a video about a product than to read about it. 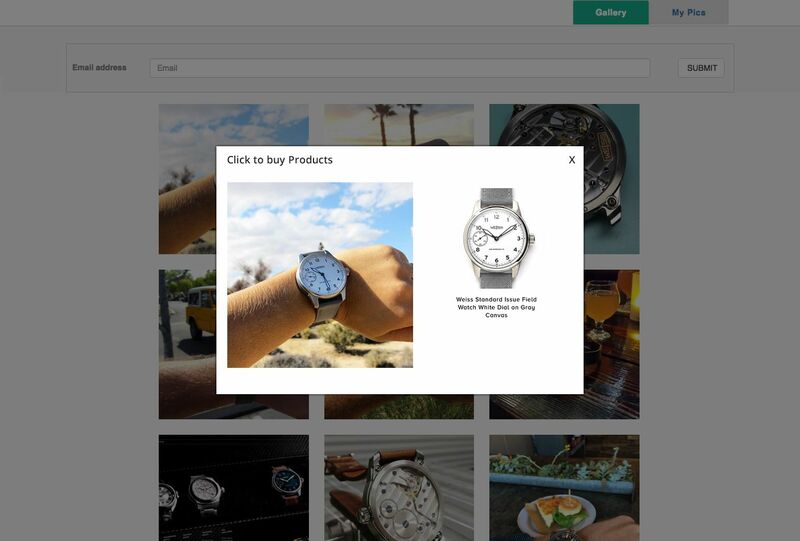 Visual commerce makes it possible for marketers to link images to the product pages. 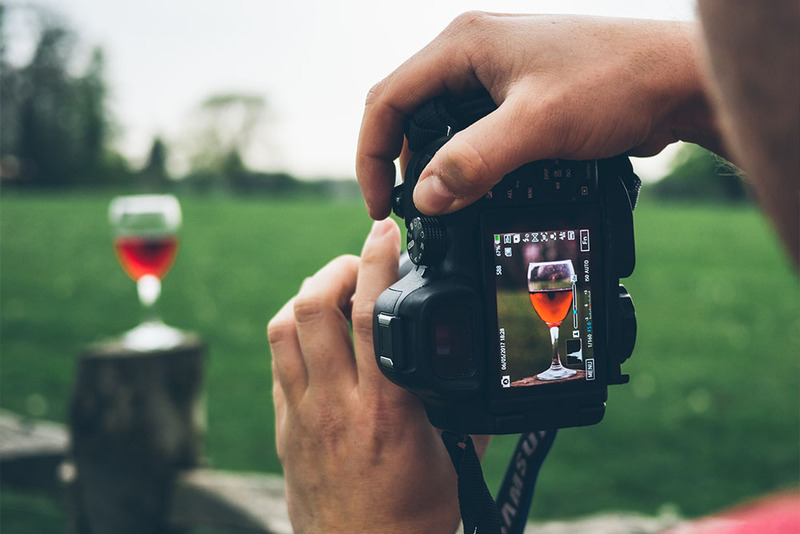 As soon as a customer comes across a user-generated image or company created image of the product, whether they’re on the company’s site, Instagram, or Pinterest, they can buy the product by just clicking on the image. The tangible benefit of this approach is it allows companies to tap into the initial excitement of the customer that any good product generates. And this strategy is more than workable. 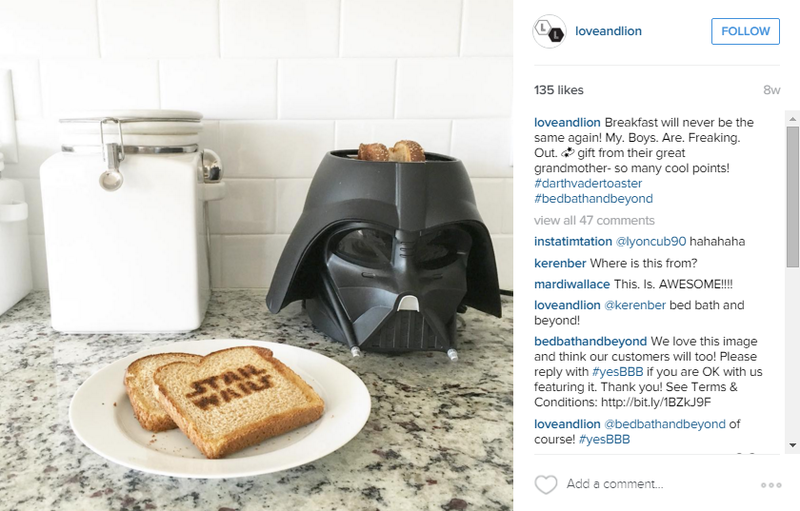 Note that organic, Instagram-style UGC photos increase conversion rates by 25% over professional photos. Shoppic makes your Instagram shoppable with a mobile gallery that mirrors your Instagram page. A well-planned visual commerce platform ensures maximum utilization of the best images by creating ways of multiple exposure. For example, our Visual Commerce platform comes with a Smart Image Ranking Algorithm (SIRA). After taking in consideration various on-site and social parameters, it displays the most influential image first on your gallery landing page. Once you have approved such images, you can place them in a single admin. The platform then allows you to distribute these images on all or selected sites. Besides, these images can be used in marketing campaigns such as email, print, in-store display, online, and offline advertising. 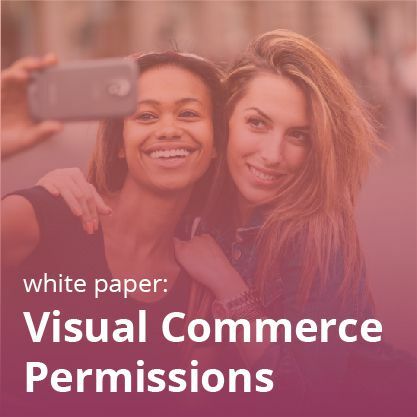 One of the most glaring items on the list of pros and cons of visual commerce is that you cannot use the images shared by users without their consent. You have to ask the permission either implicitly or explicitly…and it can take time. If you share photos without users’ consent–and sometimes even implicit consent won’t do–you can get into a lot of trouble. However, it’s not challenging to follow best practices and request explicit permissions from users. 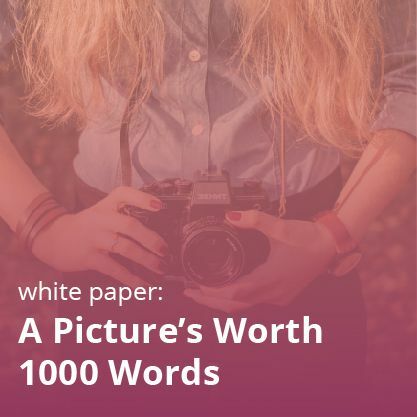 This white paper goes into detail about everything you need to know for proper visual commerce rights management. 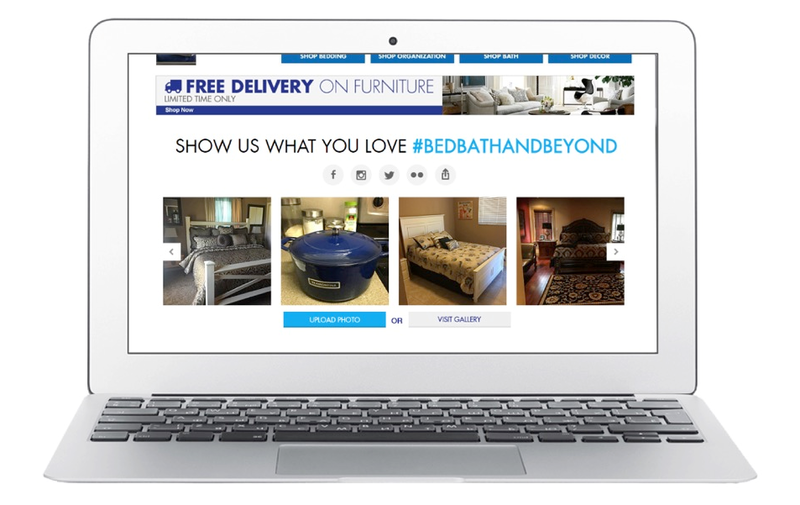 Bed Bath and Beyond uses explicit permissions to use shoppers’ content–they (automatically) comment with a request from their Visual Commerce dashboard, and the user replies with an affirmative hashtag if they consent. VC takes shape through image curation, moderation and permission gatherings. It requires capital as well as a manpower investment. That said, certain software vendors offer curation services that save your team time. When VC takes the form of campaign or when it collects images or videos from customers, the question of authenticity raises its head. Internet, as well as social media, allow anonymity and fake profiles. Other customers may doubt the credibility of the users who have been submitting the photos. Thus, companies need to be extra cautious when they are running VC platform. 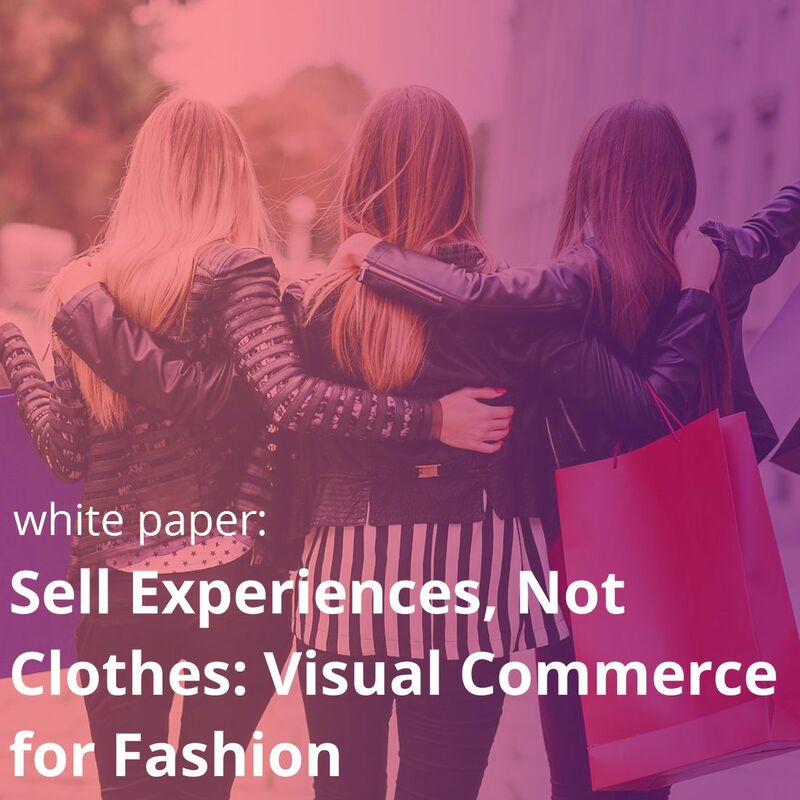 Indeed, the above pros and cons of visual commerce show that though there are tremendous benefits associated with the use of shoppable, user generated visual content, there are certain issues too. But looking at the sheer impact that visuals have on people, it’s worth to find solutions to those issues. 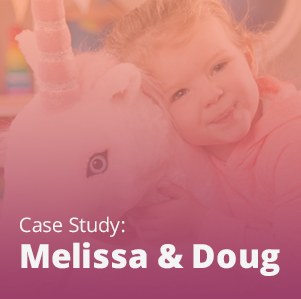 Learn about how Melissa & Doug’s Visual Commerce got a 123% ROI in 5 months! !